DigitalGov takes a look at the agile transformation of the Census Bureau and how it has successfully developed a standard Systems Development Lifecycle. The agency engaged industry experts and conducted enterprise assessments to understand the state of agile adoption and the challenges that were cropping up. 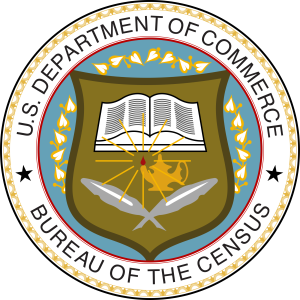 The Census Bureau developed key initiatives based on these efforts, such as the formation of agile communities of practice, the providing of agile resources to teams, and the offering of agile training to employees.